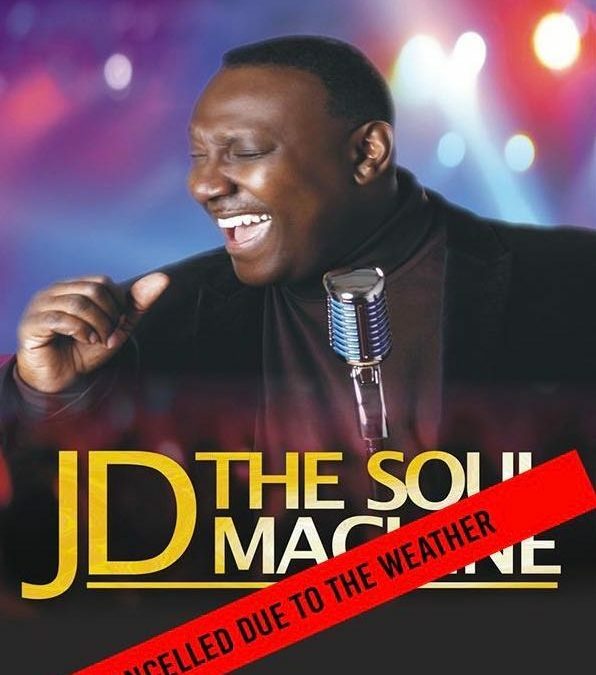 CANCELLED – sadly due to the worsening weather tonight’s Soul Night with JD has been postponed for the safety of all. 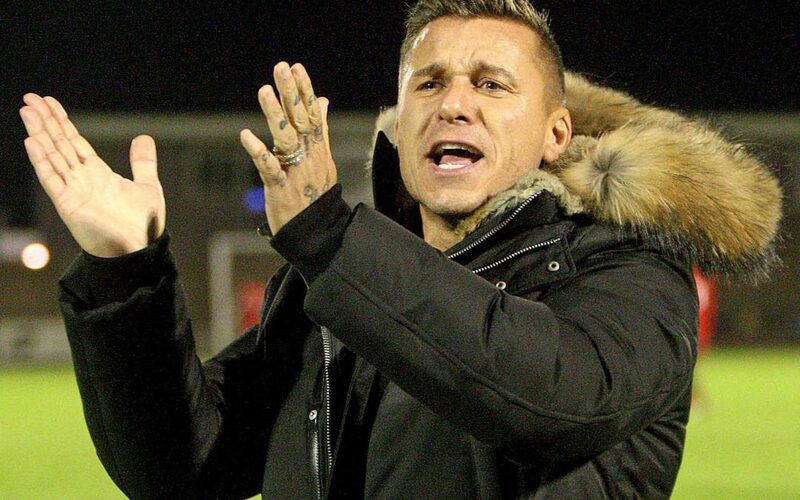 Another date in the near future will be confirmed asap. 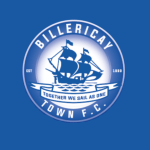 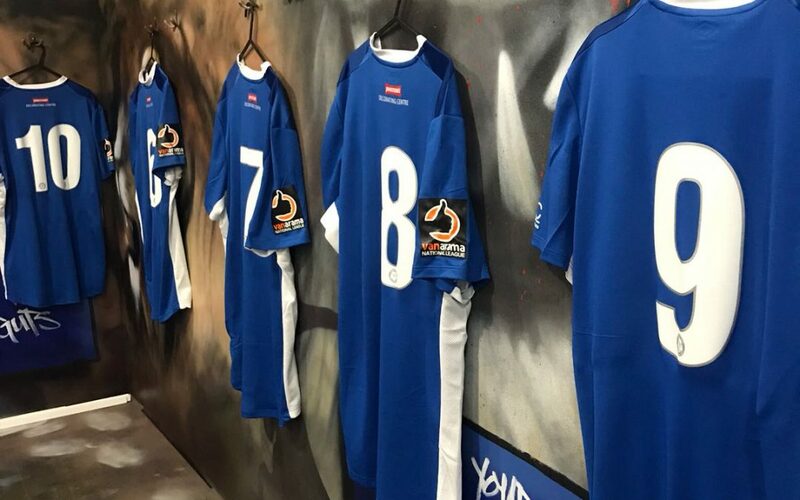 Glenn will be appearing on BT Sport 1 from 10:30pm tonight for a 15-minute program called ‘Kicking Off in Billericay’ This is a behind the scenes look at Glenn and the club as they prepared for the F.A. 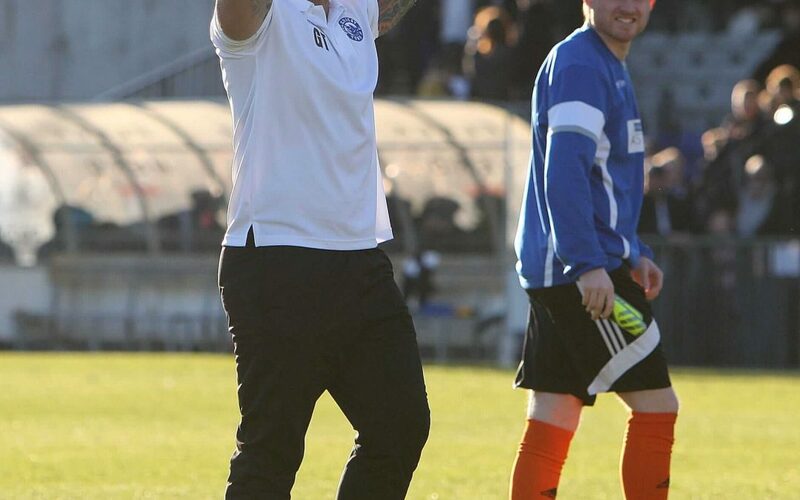 Cup match with Leatherhead. 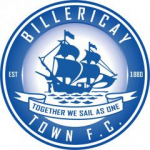 As the media interest in Billericay Town’s progression under Glenn Tamplin grew he was invited on to the (excellent!) 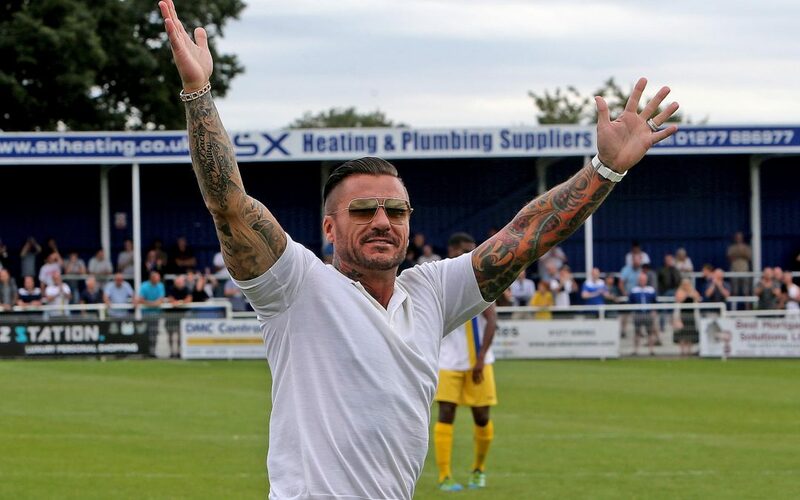 Hawksbee and Jacobs Show on TalkSport.